Highly effective polyester spray-filler for the preparation of irregular steel and glass fibre surfaces. Ideal base for paint systems. 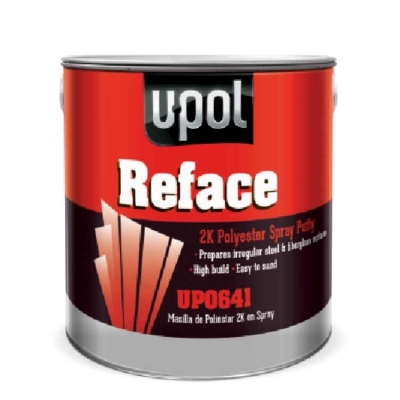 Can be applied to the following surfaces: Bare metal, Polyester fillers, Old, sound paint surfaces (with the exception of thermoplastic Acrylics).